The initial public offering (IPO) of state-owned warship maker Garden Reach Shipbuilders & Engineers Ltd made little progress on the second day on Tuesday, with institutional investors staying away. The issue received bids for nearly 9.5 lakh shares, or 3.25% of the 29.21 million shares on offer, stock-exchange data showed. The portion set aside for retail investors was covered 9%. Institutional buyers did not bid while non-institutional investors bid for only a handful of shares. Retail investors and eligible employees are entitled to a discount of Rs 5 on the price at which shares are allotted. 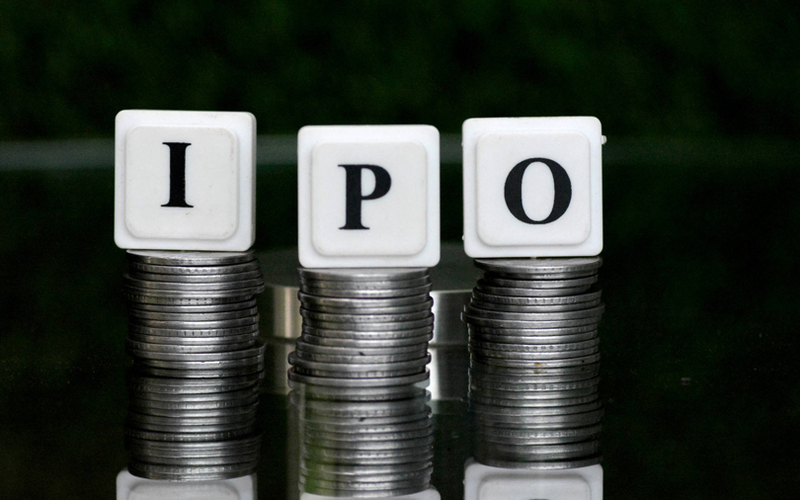 The IPO was subscribed just 1.2% on its first day on Monday. The entire IPO, which will close on Wednesday, comprises a sale of 29.21 million shares by the government. This includes the stock reserved for employees. The government had previously planned to sell 20.04 million shares. The government’s stake in Garden Reach will fall to 74.5% after the share sale from 100% currently. Garden Reach is seeking a valuation of Rs 1,351.71 crore (around $187 million when announced) at the upper end of the Rs 115-118 price band. The company had filed its draft red herring prospectus with the Securities and Exchange Board of India (SEBI) in March. It received SEBI’s approval on 22 May. IDBI Capital Markets & Securities and Yes Securities are the merchant bankers managing the IPO. Garden Reach’s IPO is part of the government’s disinvestment plan for the current financial year as it aims to boost rural and infrastructure spending as well as contain the fiscal deficit ahead of the 2019 general elections. VCCircle had previously reported that the government was the biggest beneficiary of the IPO boom in 2017 after taking four state-run companies public. In all, the government raised about Rs 21,118 crore, besides selling stakes in listed firms. In 2018, the government has so far floated the IPO of state-run railway consulting firm RITES Ltd. The IPO of government-owned and operated railway infrastructure engineering and construction company Ircon International Ltd was launched last week and received demand for nearly 10 times the shares on offer. Other government-owned companies preparing for maiden share sales include Rail Vikas Nigam Ltd, and Mazagon Dock Shipbuilders Ltd.
Garden Reach was incorporated in 1934 and acquired by the government from Macneill & Barry Ltd in 1960. It built the first India-made warship, INS Ajay, the following year. The company mainly builds warships for the navy and coast guard. It also makes deck machinery items, pre-fabricated portable steel bridges and marine pumps. Garden Reach's shipbuilding product line spans across frigates, corvettes and fast-patrol vessels. It has built more than 750 vessels since it was acquired by the government. The company has three shipbuilding facilities, all in Kolkata. The shipbuilding division accounts for a major chunk of its revenue. In the April-September period of the financial year 2017-18, the division accounted for 81% of its revenue from operations, up from 75% in 2016-17.